Following their rousing performance on our second stage last year, we are pleased to announce the return of COLUMBIA for Farmer Phil’s Festival 2019. Columbia is a rock n’ roll, guts n’ glory powerhouse quintet from Liverpool, hailed by some as The Best New Band in The North™. Word is spreading and shows are selling out fast! 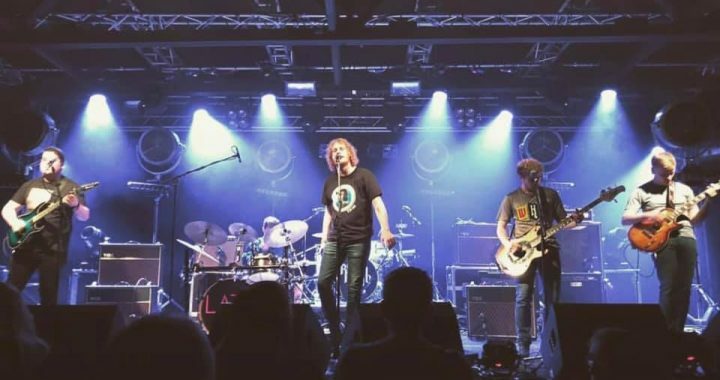 Wearing their musical influences with pride, Columbia’s raucous sound and killer tunes build on the shoulders of giants like Oasis, The Rolling Stones, The Beatles and The Stone Roses. But they are coolly carving out an identity of their own, showcasing solid anthems of hope and bangers with cast iron hooks. Posted in Line-up News and tagged 2019, artists, Columbia.